Dreams. What do they mean? Can understanding their meaning bring more meaning to our waking lives? British Behavioral Psychologist Anthony Clayton Carr says: "Yes!" 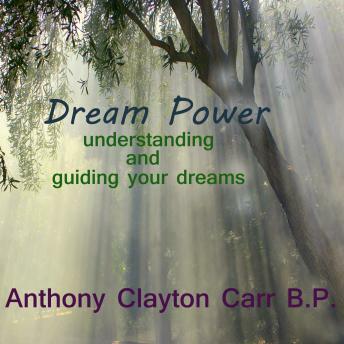 And in this illuminating book, he tours the dreamscape to empower you to understand and benefit from your dreams in your everyday life.